At Keepout Windows, we install Solidor composite doors across London. We are part of a nationwide network of approved installers, who are trusted to uphold the quality of the Solidor brand. One of the highest performing composite doors on the market, Solidor are industry renowned for their stylish design and excellent levels of security. Solidor composite doors provide some of the best levels of thermal efficiency available today. The combination of a solid timber core and durable uPVC outer layer combine to create outstanding levels of insulation. With a Solidor composite door, your home will be warmer, safer, and you’ll save money on significantly reduced energy bills. 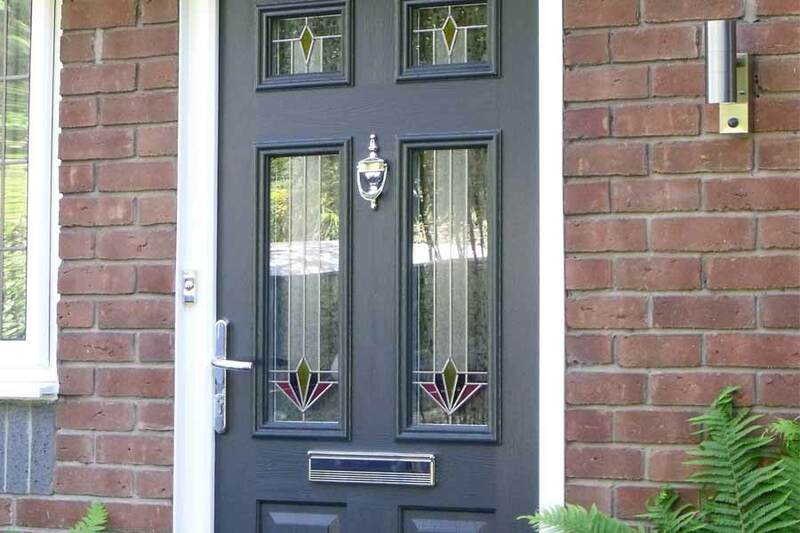 Solidor composite doors are available in a range of traditional and contemporary designs. If you live in an older property, choose a design which replicates the doors of the early twentieth century with four solid panels and a half moon glazed upper section. For a modern home, the Italia Collection features full length vertical panels and four glazed boxes; perfect for a city apartment. If you want natural light, the Windsor Range has a large glazed area which will flood your home with brightness. For extra privacy, the Thornbury and Tenby Ranges are solid doors with no glass areas, perfect for busy areas where privacy is important. Solidor also supply Keepout with composite French doors, composite stable doors, and composite side panels. When you want the best in style, security, and energy efficiency; choose Solidor composite doors installed by Keepout.